It’s a cold, rainy Monday afternoon in St. Brelade, i.e a perfect time to tell you about what I did over the weekend as well as a couple of weeks ago. Sunday is my “Family session” day, but yesterday was a day for me, a day of Wellness. Nicolette Jones held her first Wellness day in Jersey at the Isis Center in St.Lawrence. It was such a treat to have a day of yoga, meditation, juicing, as well as being introduced to raw food. Turns out there was a lot to learn about making smoothies and juicing, and I now have a few new recipes up my sleeve. 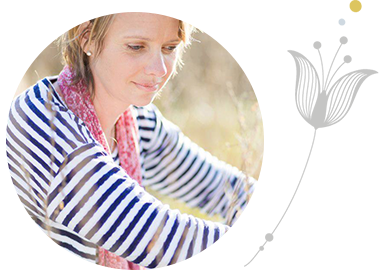 If you feel like a gentle day devoted to your wellbeing, why not contact Nicolette. The next one is 7th June. Nicolette Jones is a Lifestyle coach for women, coaching nutrition, lifestyle, mindset and self- love. Up until recently I didn’t know her, but I have come to see that she is a woman on a mission, a bundle of love, who wants all of us to thrive. 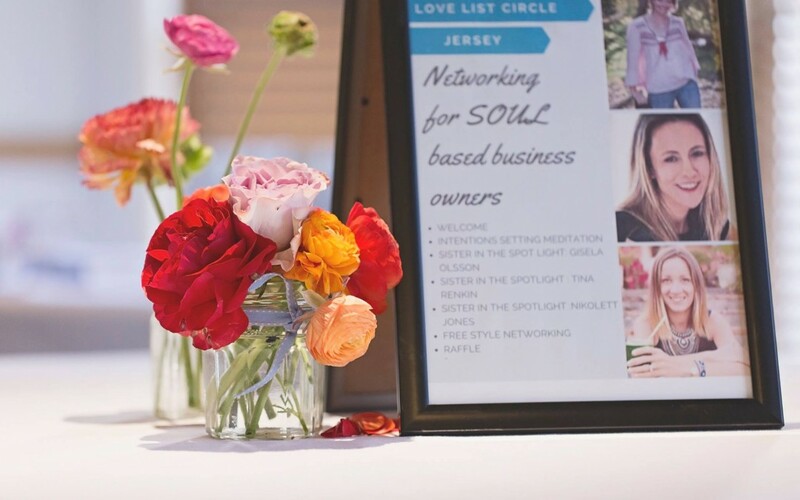 Nicolette is also the founder of Love List Circle, networking events for soul based, ambitious business women on a mission. 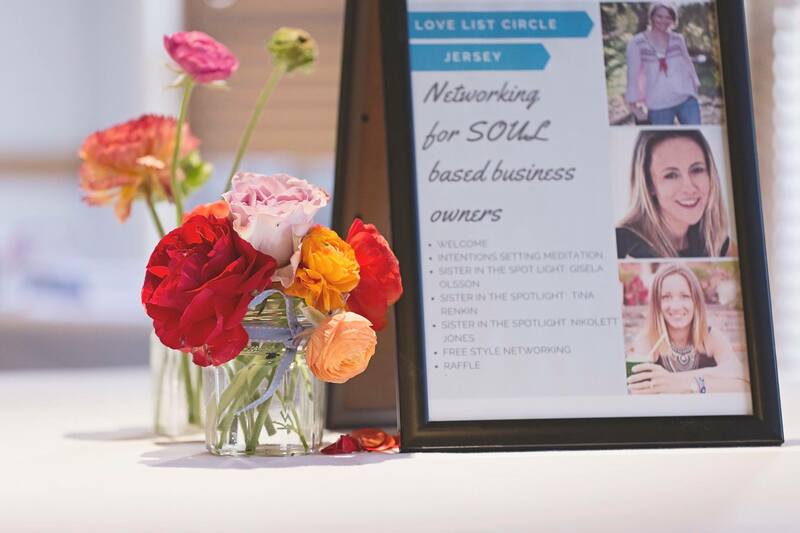 The first event was held a few weeks ago, and I was one of first sisters in the spotlight.